Marijuana Moment first reported on the new guidance from USPS. 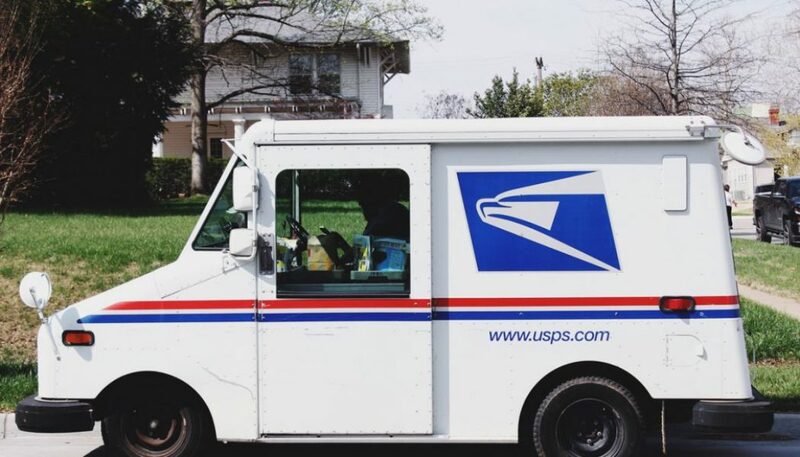 We’ve writtenabout how USPS lost an administrative appeal over the mailability of shipping Hemp-CBD before so it’s not as if this new guidance means that the USPS will now allow CBD to be mailed. I read the guidance to provide insight as to what the USPS is looking for when it finds a shipment of hemp or Hemp-CBD. This guidance is also only temporary and specifically states that it may be altered or rescinded as other federal agencies figure out exactly how to regulate hemp. What this letter does not do is prevent state-level law enforcement from seizing hemp shipments, as was recently the case in Idaho. State agencies are not bound by USPS memos.